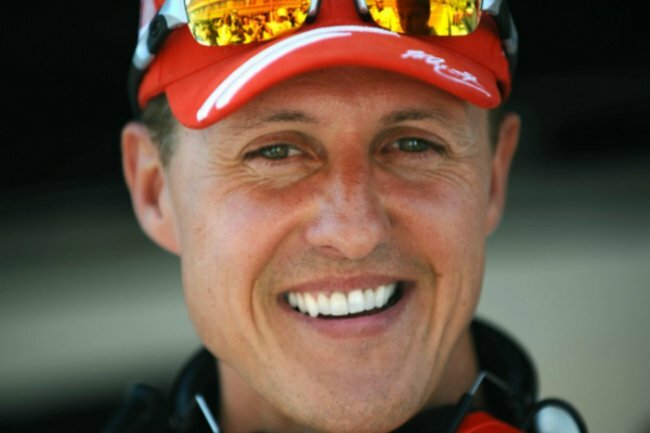 A friend of Michael Schumacher's son has spoken out about the family. "Nobody talks about it": a close friend of Michael Schumacher's family has spoken out. He’s the international sporting legend who built a career breaking Formula One racing records, but five years ago, a horrific skiing accident left Michael Schumacher with head injuries rendering him wheelchair-bound and unable to speak. 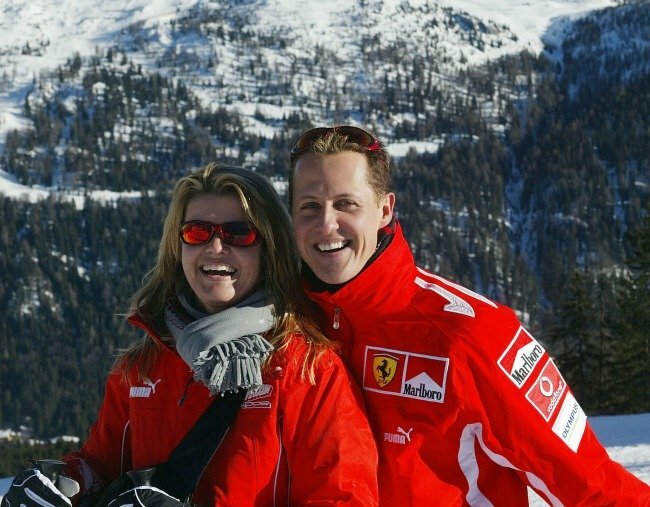 Now, as reported by The Sun a close friend of his heartbroken 19-year-old son Mick, who was skiing with his father at the time of the accident, has opened up about the impact it’s had on the Schumacher family. Nicklas Nielsen told Danish newspaper BT Mick is “completely closed” about his 49-year-old father’s condition; the result of a traumatic brain injury from hitting his head on a rock while skiing in the French Alps. 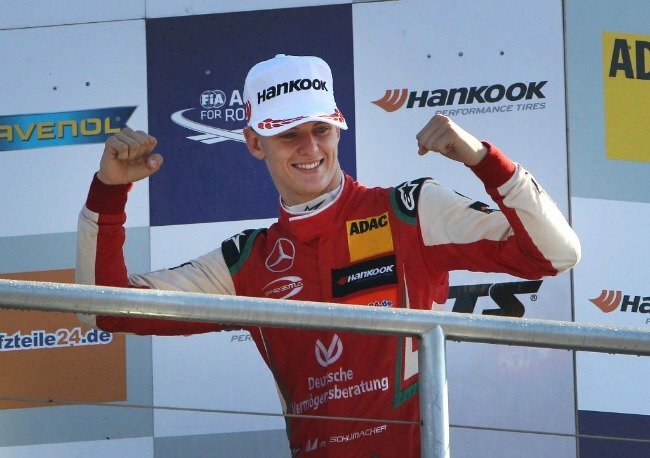 Mick Schumacher is an aspiring Formula One racer. Image: Getty. "He was my idol and I am following everything he did and see if I can use it myself and I am really happy with that," he said. Fellow professional racer Nielsen, who has reportedly known the family for many years, said the father and son were always friendly around the track when Mick was starting out. “Michael was with Mick around the tracks many times, so they were very close before the accident,” Nielsen said. “They had a very professional approach to everything." He described Mick as a "very welcoming" person. “I know him (Mick) very well, also privately. He is a very quiet and calm guy,” Nielsen said. Nielsen added that the family have remained extremely private about the details of the ex-Ferrari star’s condition, and while Nielsen suggests Michael “may” be recovering, it was too difficult to know for sure. He added that Michael’s brother Ralf doesn’t talk about his sibling’s health. “It was completely closed and not talked about (by the Schumacher family). I still do a little karting with Ralf Schumacher and his team and nobody talks about it,” Nielsen said. 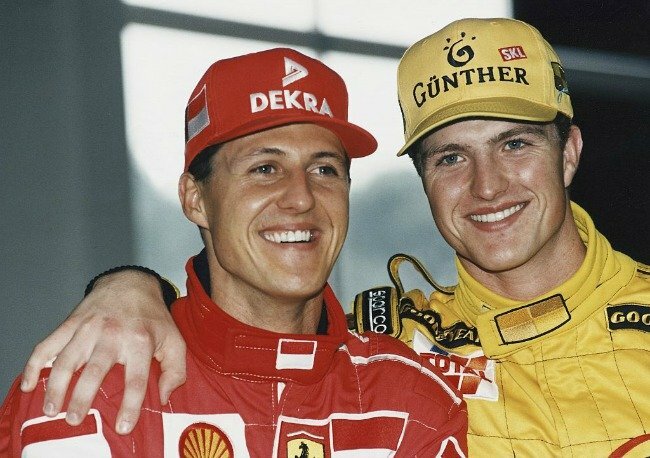 Brothers Michael and Ralf Shumacher. Image: Getty. Michael’s rehabilitation reportedly involves around 15 medical professionals including physiotherapists and doctors, who visit the racing icon at his Switzerland home on Lake Geneva. His in-house care since the accident is expected to have exceeded $35 million, according to The Sun. While details of his condition are scarce, a lawyer told a court in 2016 that Michael “cannot walk” in response to German media speculation. 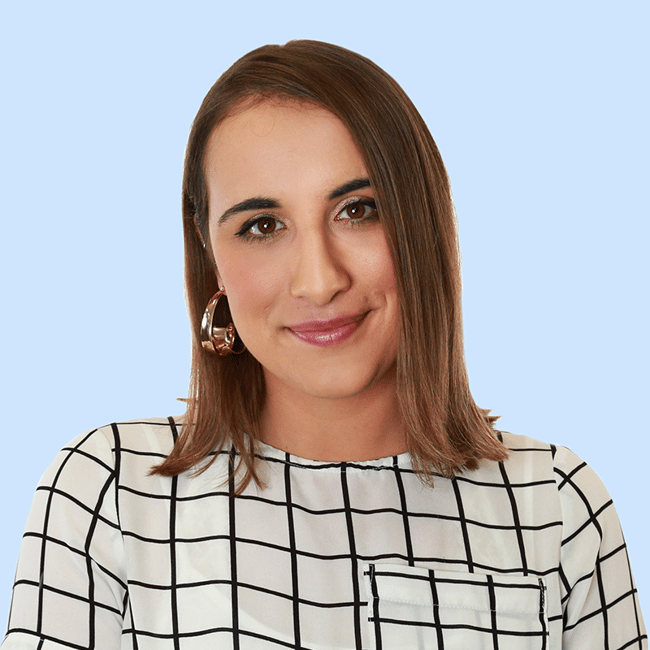 Back in 2015, we also learned the father-of-two had began to react to the voices of his wife Corinna and their children Gina Maria and Mick, often shedding a tear when he heard the familiar sounds of his loved ones&apos; voices. And earlier this year, French magazine Paris Match reported the seven-time world champion was beginning to show even more emotion. “When you put him in his wheelchair facing the beautiful panorama of the mountains overlooking the lake, Michael sometimes cries,” an anonymous relative reportedly told Paris Match. The magazine reported he was also able to make some unaided small movements in a rehabilitation pool. Michael, who was known as a very competent skiier, was skiing on a slope between an intermediate and a beginner-level run when he hit a partially-covered rock. Although he had not been skiing very fast at the time, he lost control and was thrown over 10 metres onto another rock where he hit his head. Following the accident, he was placed in a medically induced coma for six months. In the years since his accident, his loving wife Corinna Schumacher, 49, described her husband as a “fighter” in an emotional letter sent to a German musician. It is not known when the letter was sent, but Sascha Herchenbach, who had gifted the family with a recording of a new song named Born To Fight, revealed the details of the note with German magazine Bunte this month. “She wrote that she was very thankful for the gift and helped her and her family over this difficult time,” Herchenbach told the publication.